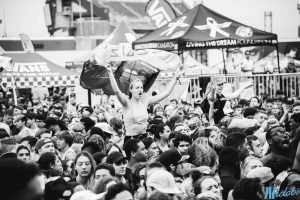 It’s hard to say that any summer music festival ever did, or ever will, compare to the impact of the Warped Tour. 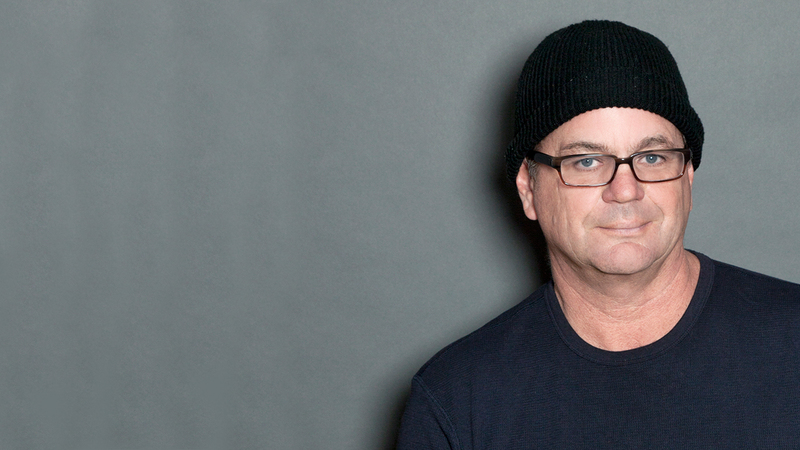 For 24 years, Kevin & co brought music to the masses in some of the most creative ways possible. Turning a parking lot into a makeshift city of stages, vendors, and a giant inflatable calendar was one thing the trek specialized in; meanwhile incorporating charities, donations, and making a difference was another. Then, there were the bands. 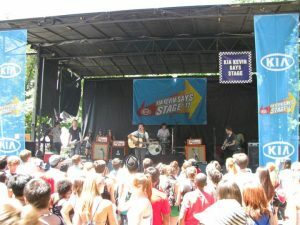 Up and coming acts mixed with national headliners gave everyone a chance to sing along, then learn some new songs too. To offset losing the ability to help break bands every summer, the tour is set to bring out plenty of young musicians in 2018. Plans have been made and stages have been added, all in the hopes of giving new acts the “Warped Calling Card”. 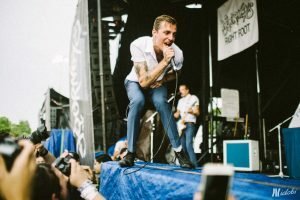 “Once they got to play the Warped Tour it was a calling card for other things, whether it was getting on other festivals in other countries or even festivals in this country.” That’s not just for musicians, though—Warped has become a crucial reference for everyone. “I know people at festivals who only hire people with Warped Tour on their resume.” It’s a reference that says you work hard, you won’t complain, and you don’t have a bad attitude, because Kevin doesn’t deal with bad attitudes. 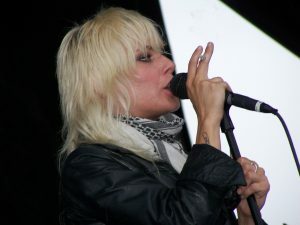 Keeping the crew connected was a crucial part of the Warped experience, whether fans realized it or not. 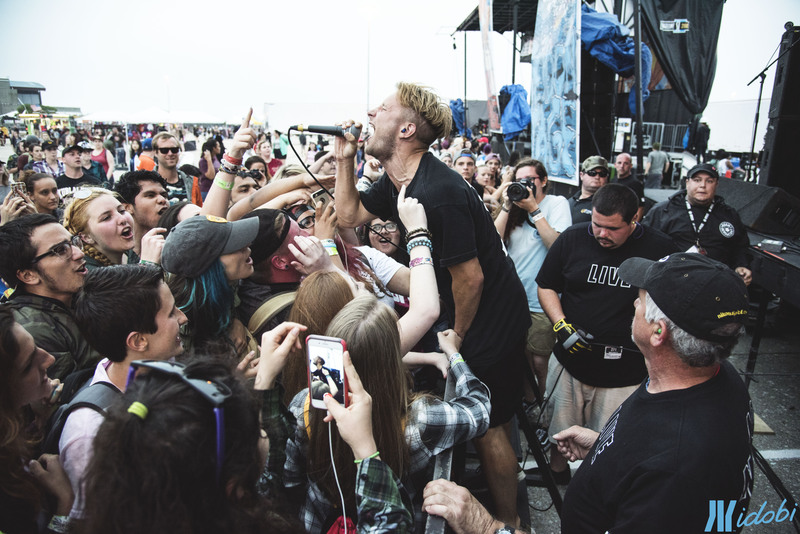 “The Warped Tour really doesn’t allow you to get grumpy, because most people are having the best time of their touring lives. When they’re out there, they’re part of a community.” A community of hundreds of friends, the chance to travel from sea to shining sea, and an environment that feels like home—even though that’s what you’re sacrificing to be there. “I think I always tried to create some balance out there for everyone.” You might have been working through the summer, but you were building memories and friendships with people from every corner of the world. 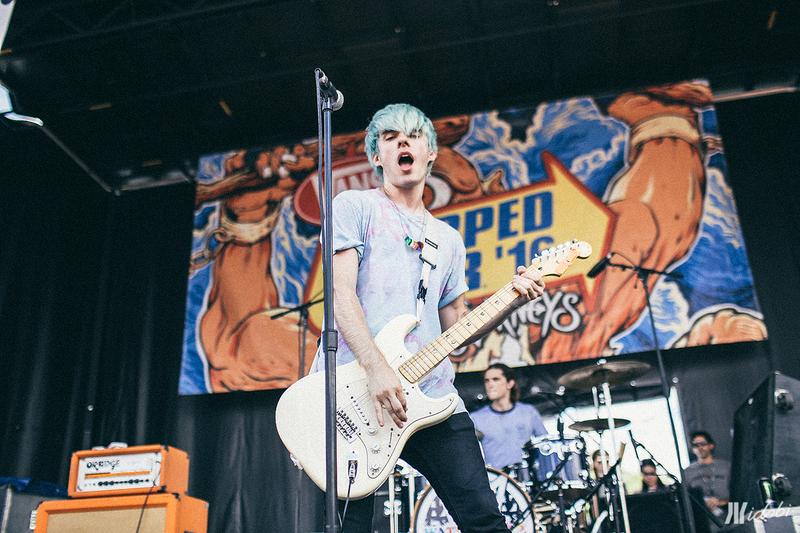 Over the years, this is how the Warped Tour transcended being just another show. You could go and hear your favorite bands, pick up merch, and get the sunburn of your life, but really, you were a part of so much more than that. Like Christmas or Thanksgiving, you were reuniting with your family for one big party to celebrate finally being together again. From the crew that set up and took down the tents every day, to the fans waiting in line for hours before Kevin opened gates, music forms comradery like nothing else. By creating a sub-society with a handful of stages and a hundred bands, Kevin found himself as a father to the industry and a mentor to hundreds of kids.